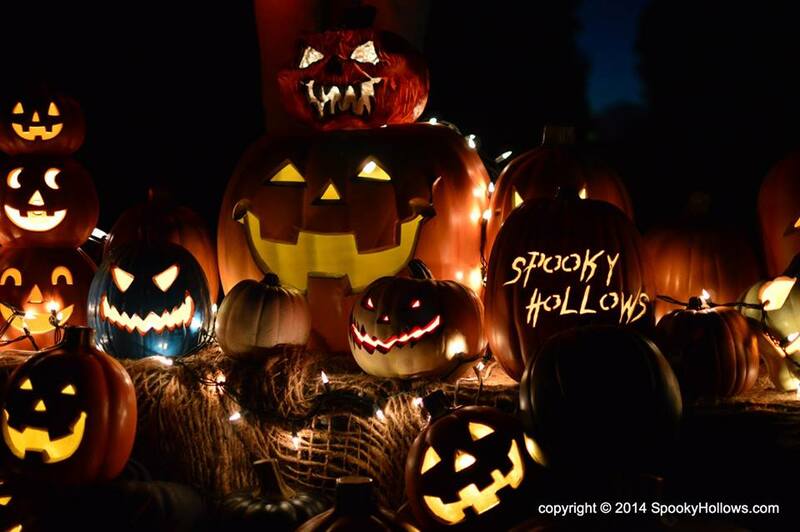 Spooky Hollows will be accepting donations of canned goods to go to local charities. 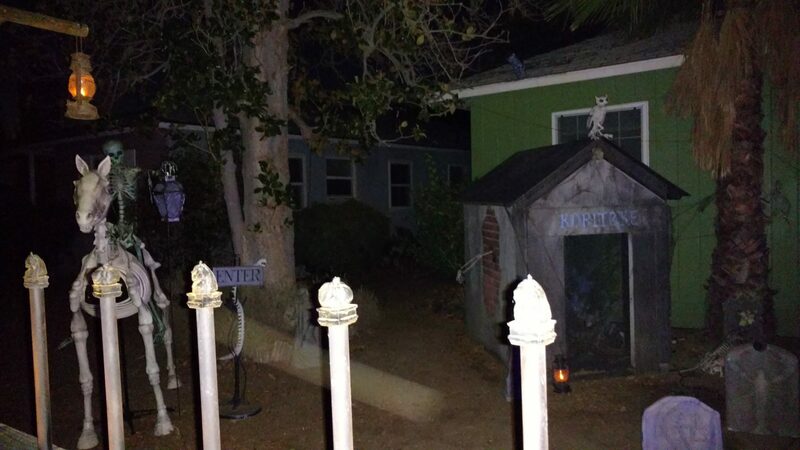 This Halloween home haunt features a decorated yard and a very impressive walk-through. 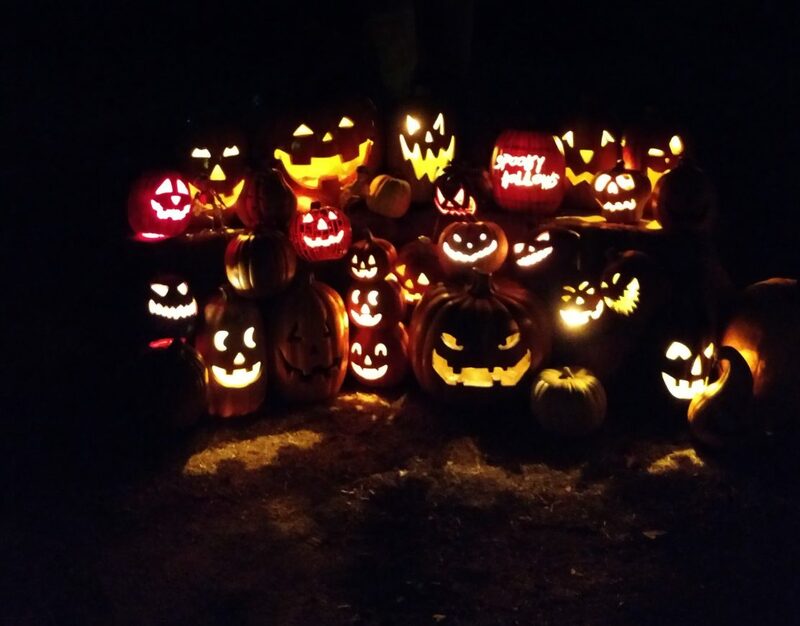 Notable sights include a tomb emblazoned with the name Koritzke (a tribute to Bob Koritzke, who operated the Spooky House Halloween haunt for decades) and a clever pun based on The Walking Dead - a warning about some not so dangerous "walkers." Read more in our Spooky Hollows Archive. 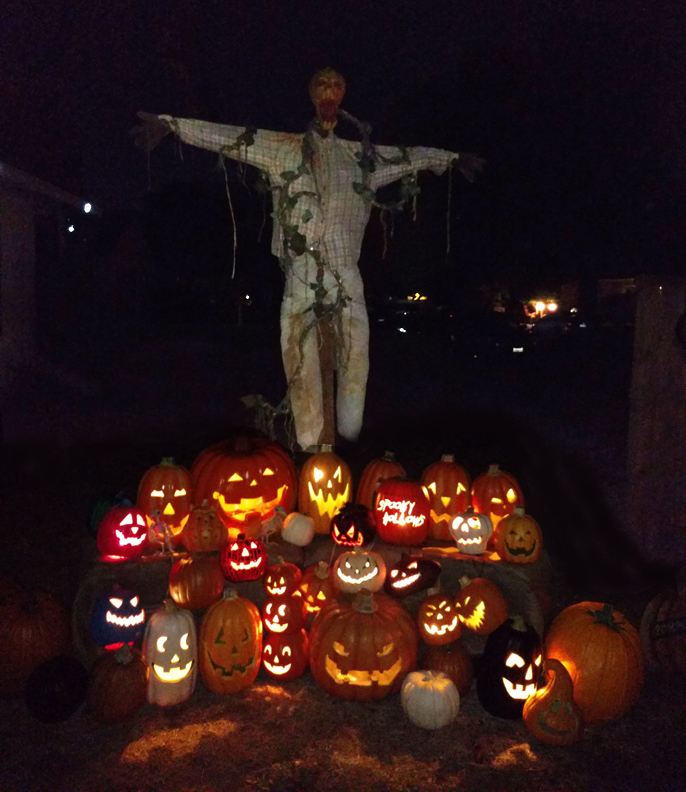 Loaded with decorations and props, The Spooky Hollows began haunting in 2011, offering a self-described a yard display suitable for all ages. 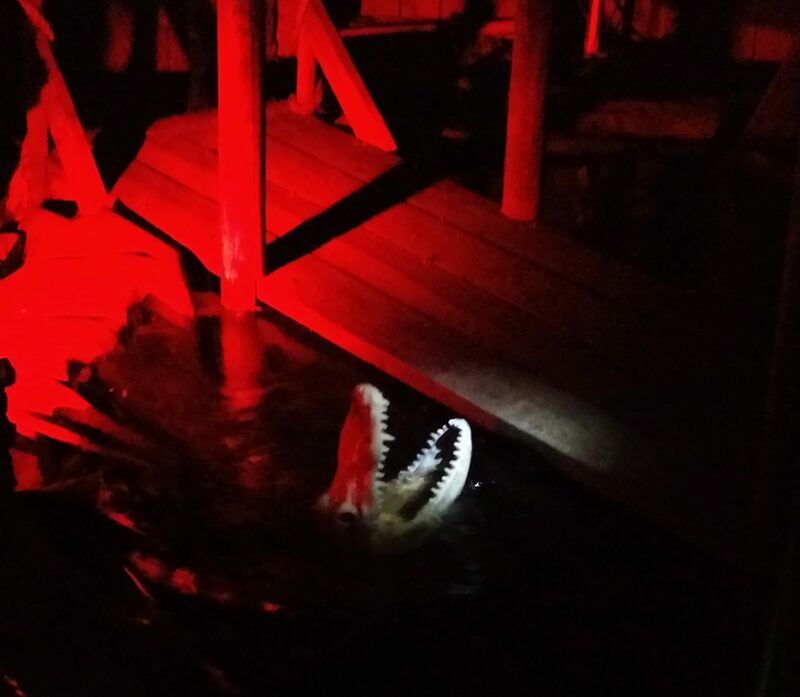 Over the years, the haunt morphed through several themes (The Graveyard Emerges, The Spooky Hollows Grave Yard Sale, Legends of the Swamp), keeping its horrors fresh from season to season. The walk through was added in 2016. The maze began inauspiciously with a path toward the back of the house, but the back yard was filled with amazing settings: a rickety bridge over a pond with a snapping alligator, simulated underground tunnels housing all manner of strange things, including some weird sort of plant-human hybrid. 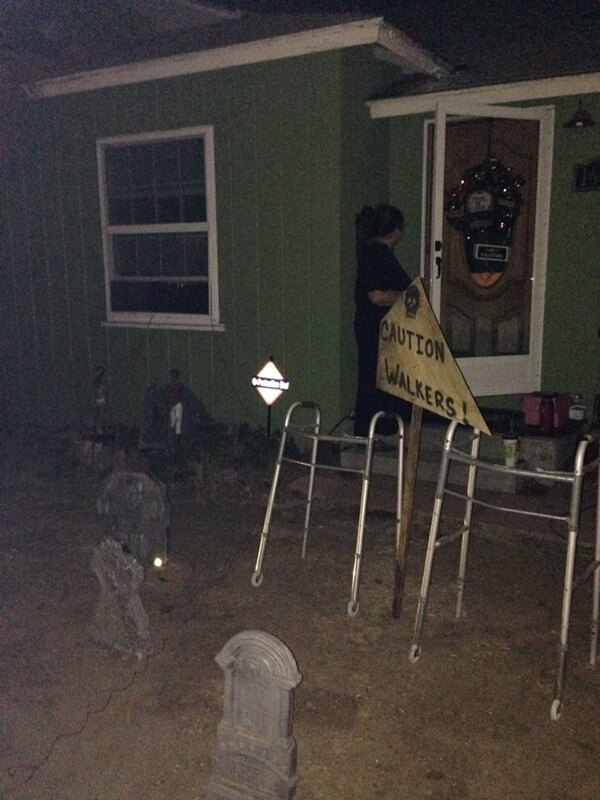 Impressive combination of yard haunt and walk-through maze, with great settings and monsters.